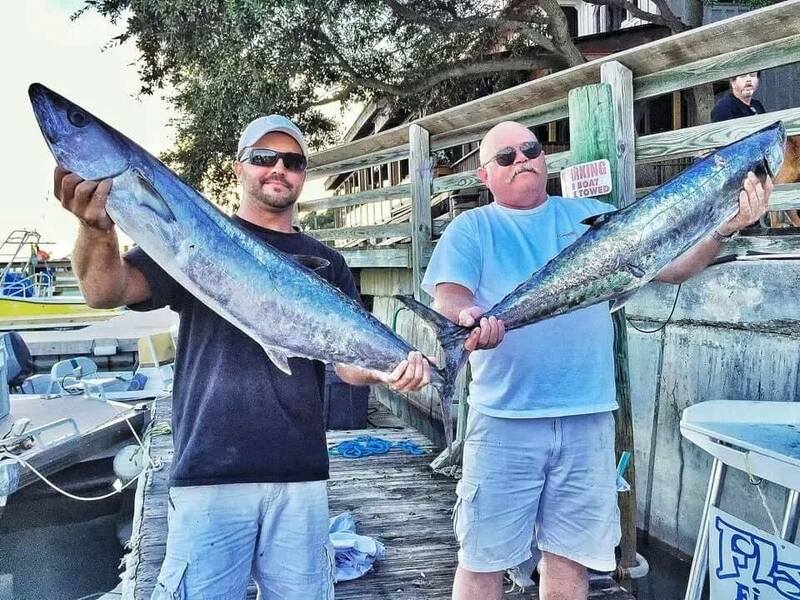 Captain aka "Coach" Poston started SALTT to get more local participation of competitive youth fishing in the area when there were only two active schools with Conway and Waccamaw. 1. 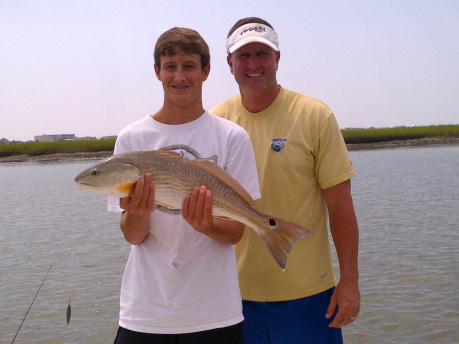 The John W. Landers Memorial is used to support getting our youth anglers fishing. Tackle was donated to youth homes and disadvantaged youth. 2. Local youth homes receive a fishing trip provided by the director and/or other volunteers funded by West Marine's Blue Future Grant that was granted in 2017. 3. Fellowship of Christian Athletes provides goodies, flyers and occasional speakers to speak on our Lord and Savior Jesus Christ.